The Simon Simaan Group has more than 33 years of combined real estate experience with over $110 Million Sold since its inception. Currently ranked Top 1% of Realtors in Central Florida with a 5 Star customer satisfaction rating on every sale. 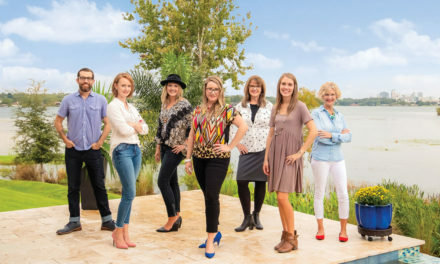 The group composes of extraordinary property specialists that are hardworking and determined with outstanding problem solving techniques and transparent communication skills. Knowledgeable with local, national, & international clientele and exceptional skills in contract negotiation gives Simon and his team an unquestionable edge in today’s real estate environment. “Our savvy approach to residential sales and listings offers in-depth knowledge, a variety of specialties, and strong negotiating. 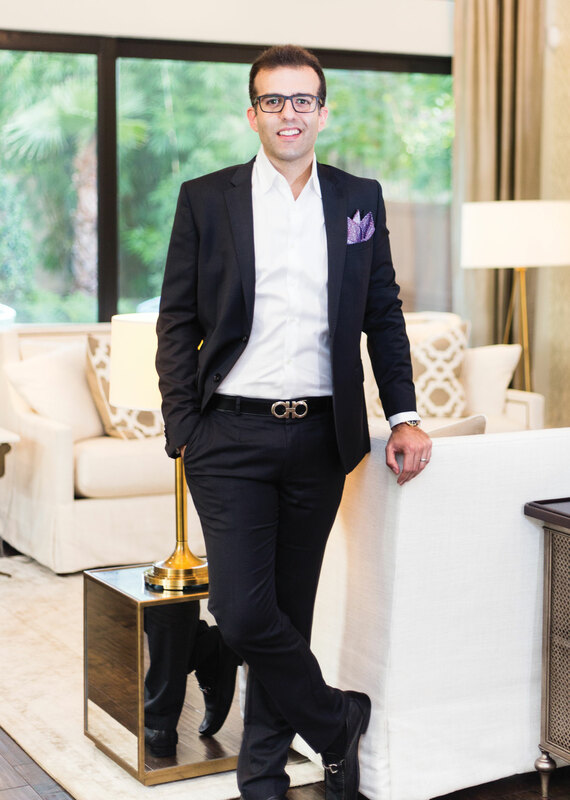 We also utilize exquisite marketing paired with unparalleled service to showcase our homes.” Simon’s background as a General Contractor for an international construction company, brings a broad and in-depth knowledge of Buying and Selling a home. Simon has an understanding of different cultures, having done business, traveled, and lived in many parts of the world. “We know that buying or selling real estate is a major event in people’s lives and we have the compassion and knowledge to help with this financial, legal, and emotional experience.” All of this is done with total confidentiality and proven results. The Simon Simaan Group is highly motivated and always willing to go the extra mile to ensure that the deal is done correctly to the clients satisfaction. Simon believes in the importance of integrity and fairness by utilizing all available resources. 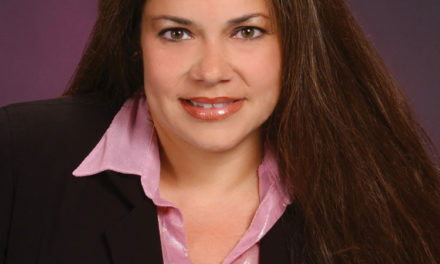 In addition Simon, who is local to the area since 1985, has won numerous real estate awards, featured in notable publications, and earned a great reputation in real estate.